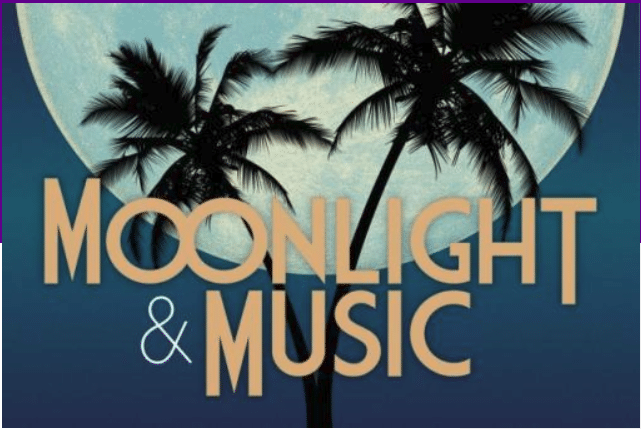 Join the National Tropical Botanical Garden for the annual Moonlight & Music Fundraiser in the McBryde Garden on Saturday, July 21st, 2018. Kauai`s premier gala event features dinner and dancing under the stars and benefits the critical plant conservation, research and educational efforts of the National Tropical Botanical Garden. National Tropical Botanical Garden’s network of five botanical gardens, preserves and research facilities encompasses nearly 2,000 acres with locations only in Hawaii and Florida. Thousands of species from throughout the tropical world have been gathered, through field expeditions, collaborations with other institutions and researchers, to form a living collection that is unparalleled anywhere. The collection includes the largest assemblages of native Hawaiian plant species and breadfruit cultivars in existence. Many of the species in the collections are threatened and endangered or have disappeared from their native habitats. In their preserves and gardens, National Tropical Botanical Garden is working to restore habitats and save plants facing extinction. Sip cocktails and have dinner in one of the most beautiful botanical gardens in the world. Bid on unique garden-themed items in the silent auction. Dance the night away with The Quake. After parking at the South Shore Visitors Center, prepare yourself for an unforgettable evening! You and your guests will be transported by tram into the lush green Lawa’i Valley filled with tropical trees, native Hawaiian flora, palms, orchids, and exotic plants that were wild-collected from tropical regions around the world. Don’t wait! There are only 350 seats available and this elite annual event sells out early each year. Individual Tickets are $175 for open seating. Contact members@ntbg.org or 808-332-7324 X 212 with questions. McBryde Garden is on the south shore of the island, near Spouting Horn. Tours of McBryde Garden and the adjacent Allerton Garden depart from the South Shore Visitors Center daily. Visitors are transported into the garden via a short, narrated shuttle ride along the stunning coastline of the South Shore. For more of my blogs or to subscribe, go to the right-hand side of this page. Mahalo!